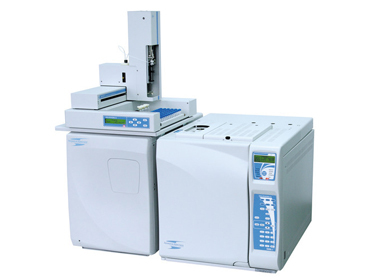 Chromatec’s, unique GC-MSD solutions offer both unsurpassed sensitivity and unparalleled stability for a wide range of applications in any laboratory. The system can deliver the high-performance, throughput and accuracy. Chromatec Crystal is fully automated and has very easy for service design and user friendly software. Instrument features a wide range of accessories and compatible with all Chromatec’s sample introduction systems. Chromatec Crystal Mass Spectrometry Detector with standard electron Ionization (EI) mode and optional chemical ionization (CI) mode.